Purchasing, installing, and maintaining an enterprise-level telephone system to stay constantly connected to your employees can be costly and complicated. With BrickTech’s VoIP solution, you get all the benefits of an advanced telephone system at a fraction of the cost. 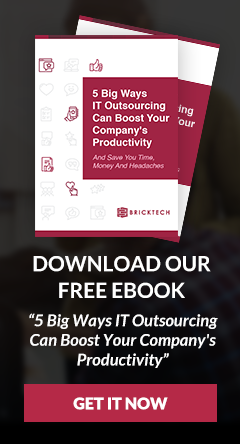 BrickTech provides scalable, flexible, and easy-to-manage telephony product bursting with features. What’s more, you and your employees will be able to make and receive HD video calls and crystal-clear phone calls on any device connected to the internet. Mobile App allowing you to take and make calls from your mobile device. Plugins to integrate with your CRM, billing, reporting, or other business applications.